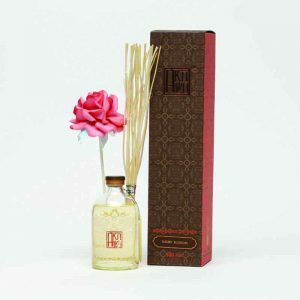 An exquisite Reed Diffuser containing a classic scented to diffuse and maintain your favorite aroma in the room. 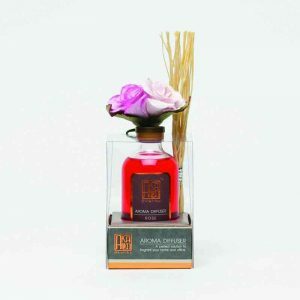 Bring relaxation to every space with high quality perfumes specially selected for you. 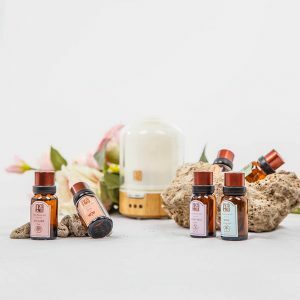 Exploring our ‘Famous of the World Collection’, you will experience a timeless sensation of relaxation created by a unique touch of aromatic scents of their origins. 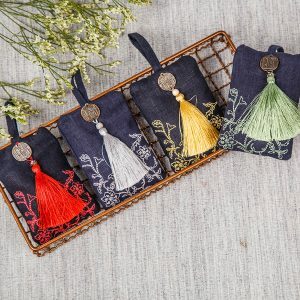 Delicately selected high-quality fragrance blends from every corner of the world and volcanic rocks of good diffusion in order to bring you ‘Premium Sachet Collection’. Enliven your room and reduce musty smells with our fragrance air fresheners that do not cause respiratory irritation. Akaliko Pillow Mist is designed to deliver serenity and balance to your mind and body for efficient sleeping. 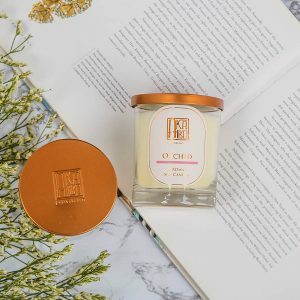 Create ambiance and elegance in any space with Akaliko soy candles. 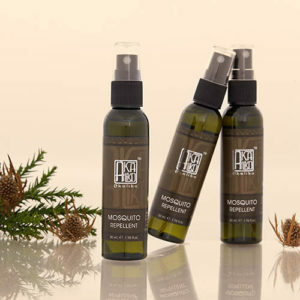 They are infused with quality perfumes made from natural ingredients, resulting in a long-lasting, tender scent. 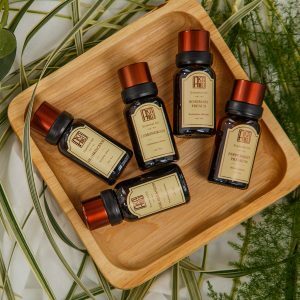 The unique, pleasant aroma of Thai flowers will help you feel the blissful tranquility of strolling in a field of flowers. Akaliko Essential Oil, extracted from high-class raw materials, exude a natural scent that is free of chemical odors. 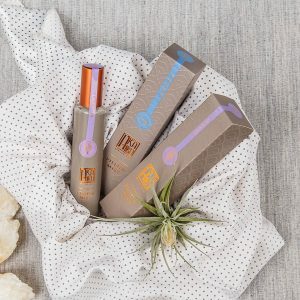 Akaliko Twist and Spray Perfume Mist comes in a travel-friendly format. 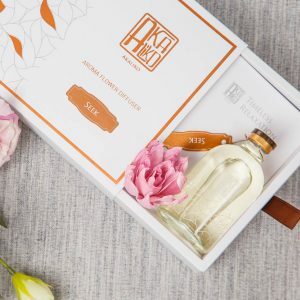 The delicate scent of Akaliko Perfume Mist is designed for lavish use all over the body.